This post is brought to you by Sheraton. 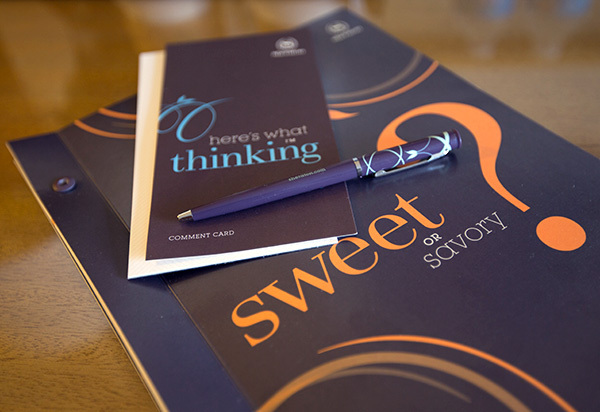 Click here to explore Sheraton Club. 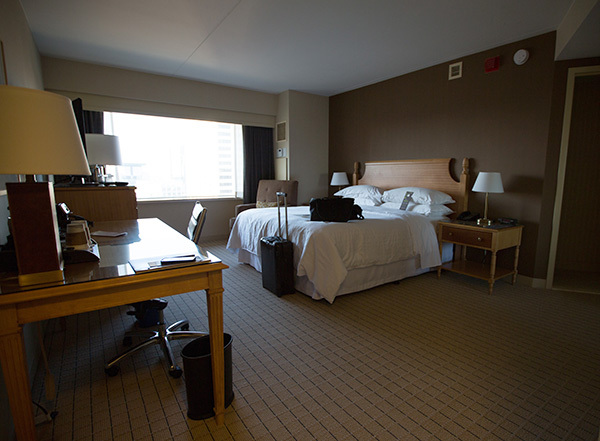 As our hosts in Seattle a few weekends ago, here’s a peek into our room and Sheraton Club first hand! 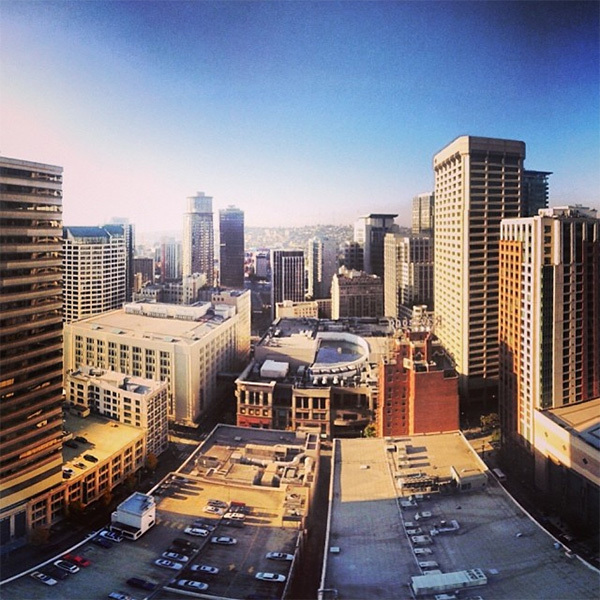 When the Sheraton reached out to us to write about our adventures beyond work meetings, etc. 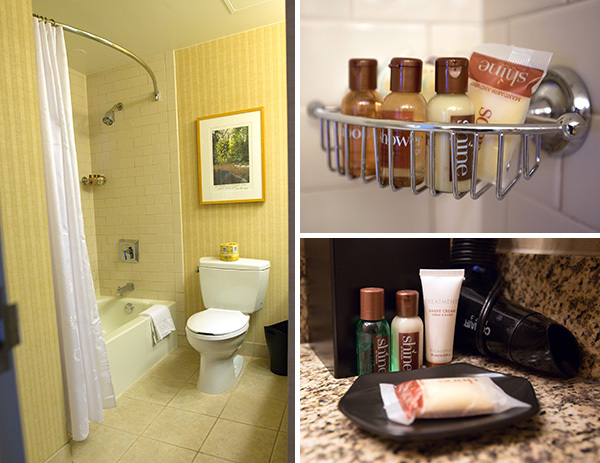 when visiting a city that had Sheraton Club amenities, I didn’t know what to expect. And having not been to Seattle since i was too young to remember much more than going clamming, I had no idea what i was in for! So, thank you Sheraton, for helping us make a weekend of the trip instead of a quick one day type of thing, it has been quite the fun weekend of exploring. 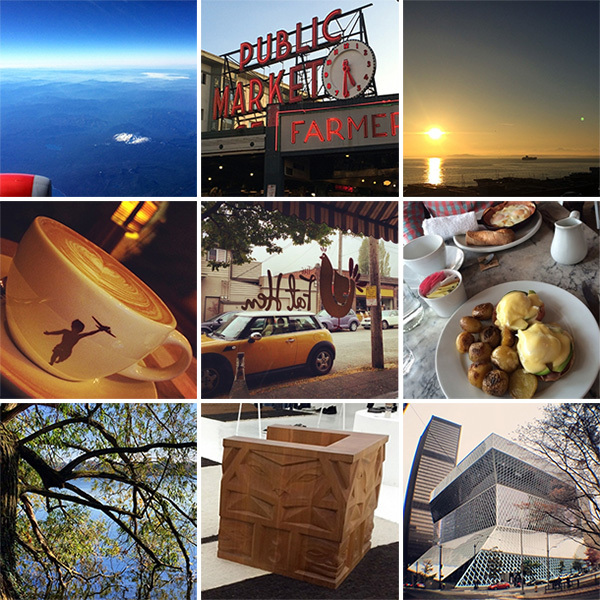 You can see how we planned where to explore, and peek into our Seattle adventures, but first, back to the Sheraton! 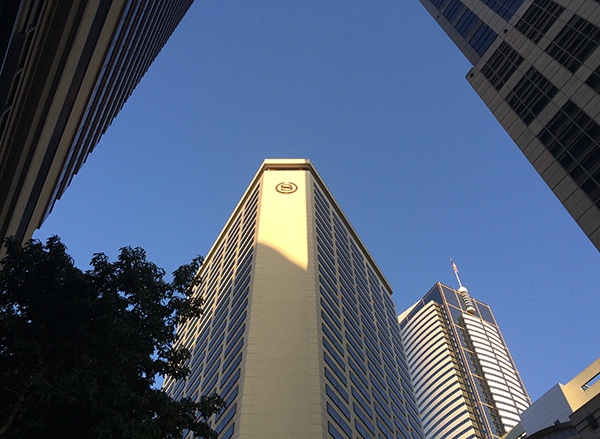 About the Sheraton Club, I’d never tried one of the club lounges or club floors before. 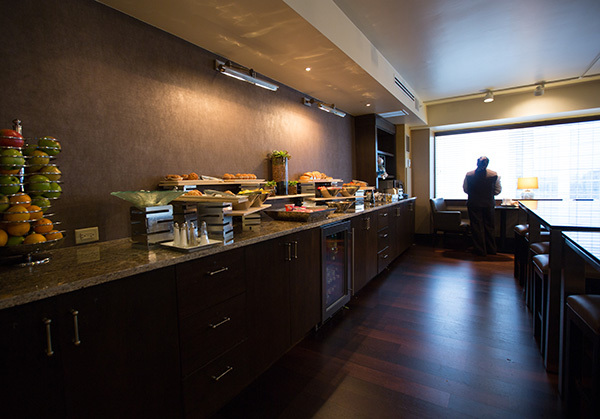 Basically, it’s like a hotel version of an airport lounge; free Wifi, lounge space with tvs, newspapers and magazines, and a buffet that varies on the time of day. 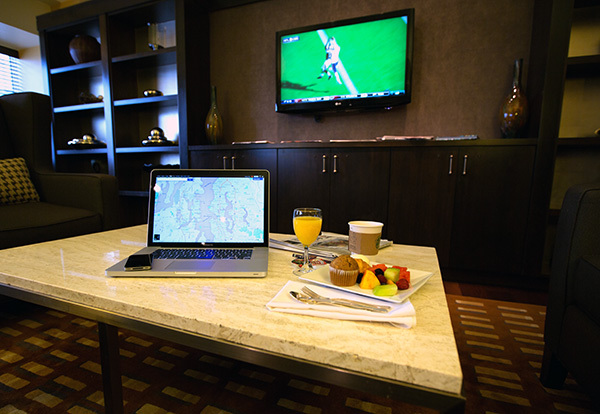 As far as how that fits into your hotel time, think of it as your room on a floor that conveniently has a little lounge on the same floor, and breakfast and wifi are complimentary, as well as happy hour hors d’oeuvres! 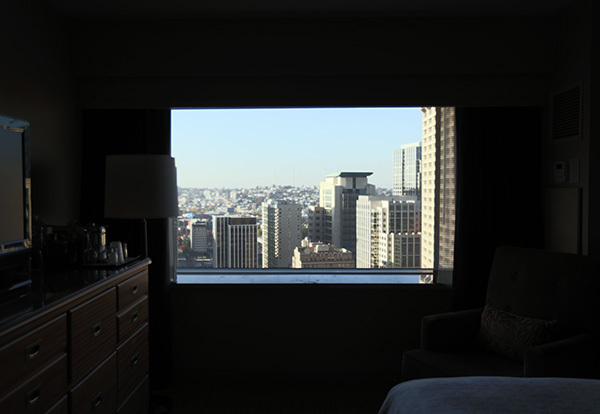 But back to the adventures, take a peek on the next page to see inside our room, our stunning downtown Seattle views, and our experience in the Sheraton Club Lounge! 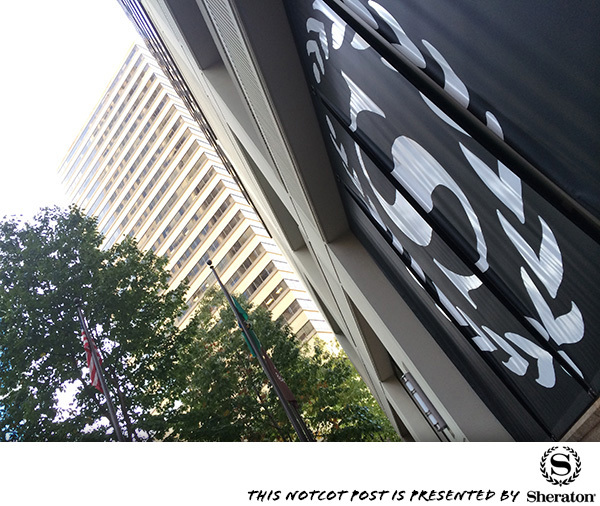 When walking and driving in Downtown Seattle, it’s tough to miss the towering Sheraton! 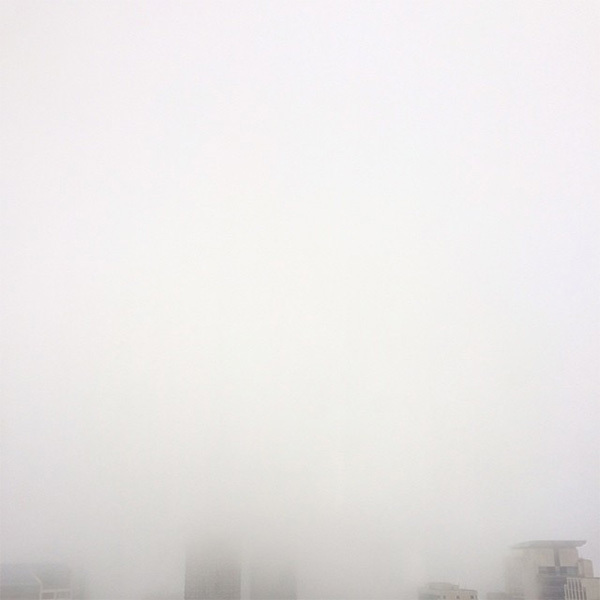 Then every morning it looked like this… … but luckily the fog would start to burn off a bit as the day went on! 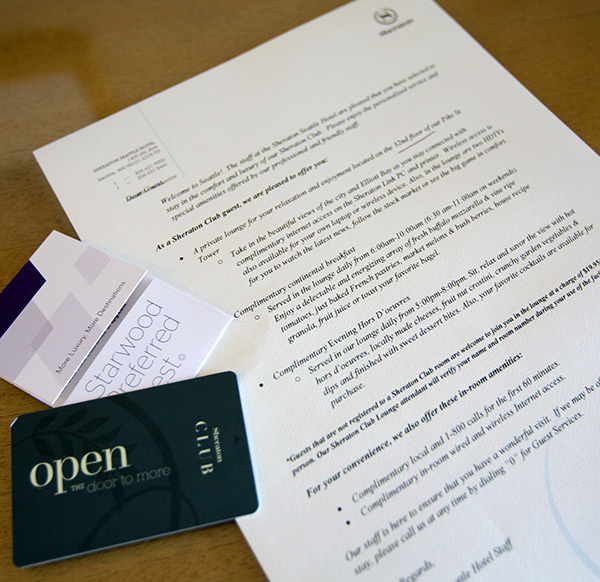 Our intro to what the Sheraton Club has to offer… and you can even bring guests with you for a fee apparently. Headed into the club a few doors down… Breakfast is served! 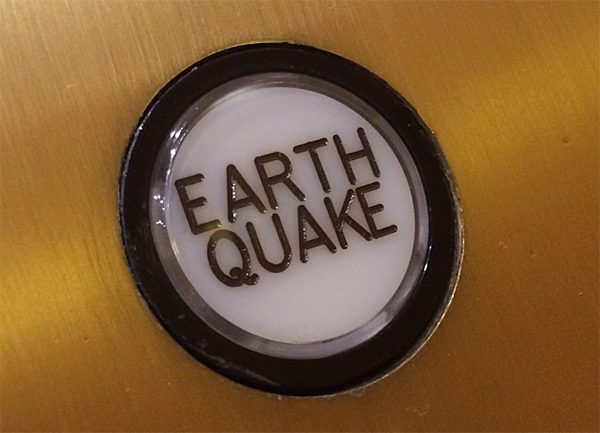 Fun details - Earth Quake button in the elevator! 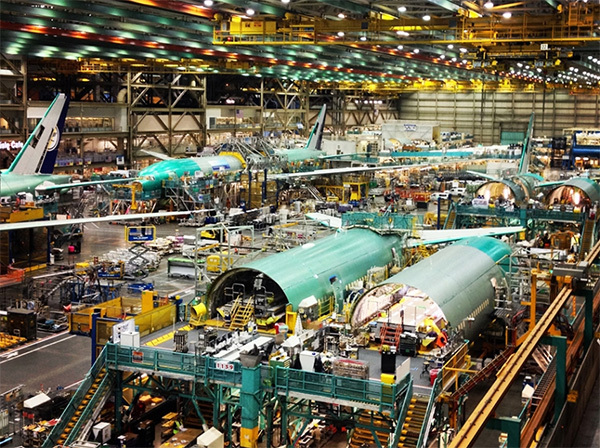 And as far as can’t miss things to see in Seattle - the Boeing Factory Tour is epic!! !